We built MERP for Safeguard Solutions. Safeguard Risk Solutions help organizations reduce their liabilities and prepare for natural and man-made critical events. 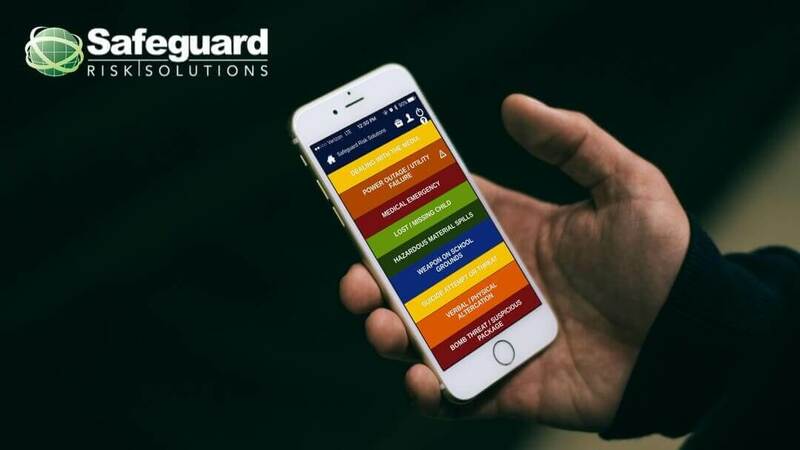 Safeguard Risk Solutions worked with Chepri® to develop a web-based platform that allows users to customize plans for their school districts or businesses.